Man’s best friend deserves the best quality food that is catered for their individual needs and requirements, that has the best delivery service. 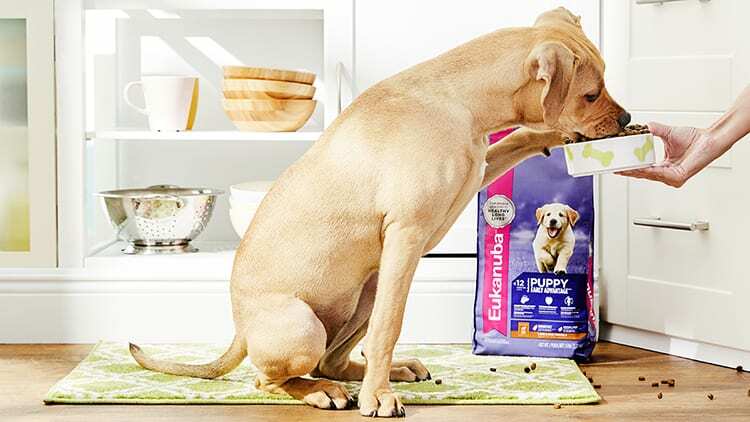 Dog food production is big business and dog food delivery services are on the up and up. When life gets busy a meal delivery service can save the day for us humans, so why not order meals your furry companions too? What is a dog food delivery service? 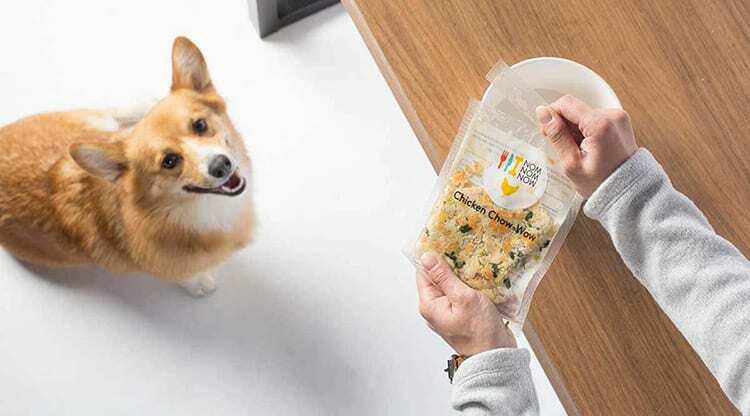 A dog food delivery service makes dog food from scratch catered to meet your dog’s nutritional needs, or has your favorite dog food brands and delivers them directly to your door. Just imagine it, you will no longer need to drag heavy bags of dog food from the store. You just order the dogs meals online and get them sent to your home! A hassle-free and convenient way to feed your pup. 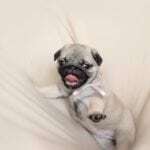 Why use a dog food delivery service? 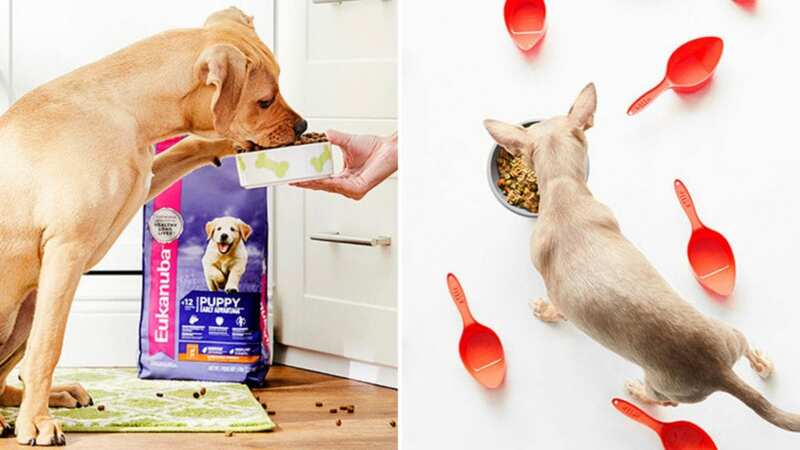 Dog food delivery is the modern way to feed your pooch. Healthy recipes are available that contain fresh, natural ingredients that not only will your dog love but are also good for their health. Feeding your dog healthy, nutritional meals has many benefits, such as boosting their immune system, improving digestion, boosting energy, relieving allergies, strengthening muscles as well as improving a dog’s coat and skin. What are the best dog food delivery service options? 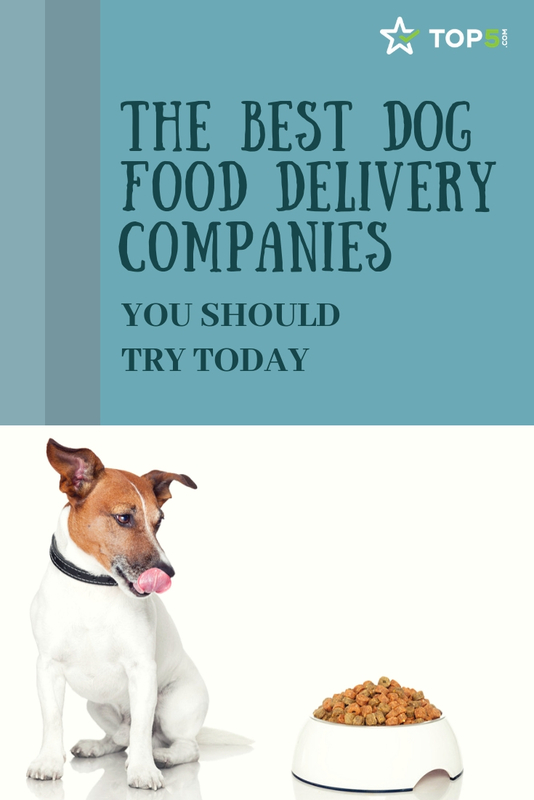 We have put together a list of some of the best dog food delivery companies and what they have to offer. 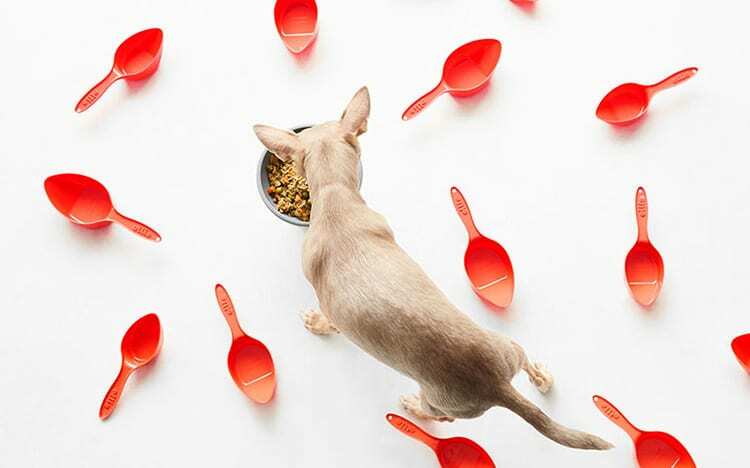 From Healthy Turkey Feasts to Porkalicious Potluck there’s a delicious meal to suit every dog. 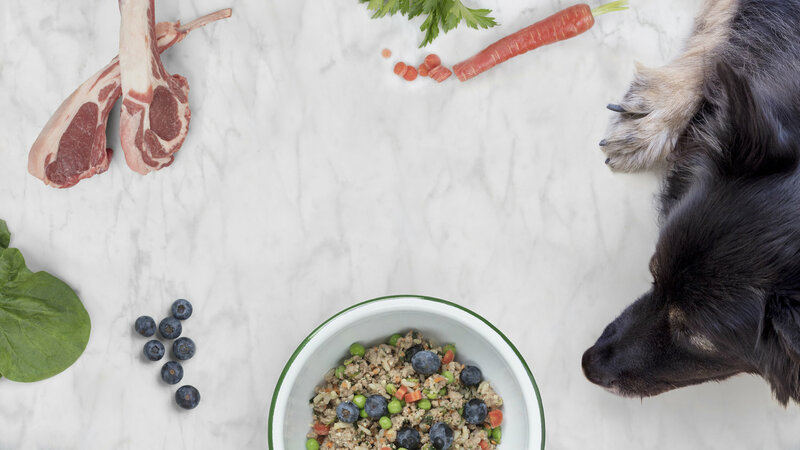 NomNomNow‘s perfect portioning of the meals helps with your dog’s personalized weight goals. All recipes have been formulated by a veterinarian and are AAFCO compliant. Recipes include; Heartland Beef Mash, Tasty Turkey Fare, Chicken Chow-Wow and, Porkalicious Potluck. Fill the profile confirming your dog’s age, weight, activity level and if they have any health issues. A free nutrition consultation will be provided to ensure that your dog’s needs are met. Once a recipe has been chosen the order is prepared fresh every week with restaurant-quality ingredients. 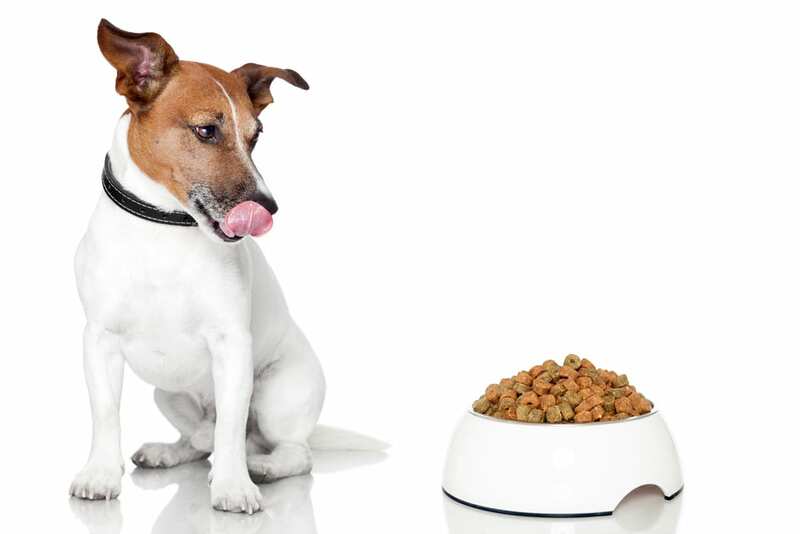 Perfectly portioned meals are prepared based on your dog’s requirements. They are then delivered directly to your door sealed in their own individual bag. NomNomNow offers a great selection of customization options for mixing recipes in your subscription. The options to alter portion sizes and delivery frequency is also available. Side Note: Only a monthly subscription option is available. You are not able to order a weekly or bi-weekly subscription, or choose which day you receive the delivery. Ollie promises to put the dog first, keep it real, make feeding easy and never stop digging (always trying to improve). As they want to make sure that your dog’s needs come first they work with a specialized veterinarian to help formulate their AAFCO compliant recipes. Recipes include; Healthy Turkey Feast, Hearty Beef Eats, Chicken Goodness, and Tasty Lamb fare. Each meal includes naturally sourced ingredients such as sweet potato and cod liver oil in place of supplements. There are a few steps to Ollie’s dog food delivery process. First of all, you need to introduce your dog and confirm basic details such as your dog’s age, weight, breed, and if they have any allergies. Once you have provided all this information Ollie will create a food plan based on your dog’s profile, providing the right amount of food that meets the nutritional need of your dog. The food is ready to serve and delivered on a regular schedule directly to your door ready stick it in the fridge. Then all you need to do is serve the correct protein to your dog! Ollie subscriptions can be paused, skipped or canceled at any time and if the dog doesn’t like the food, your first box will be refunded. New dogs get 50% off their first meals! Side Note: Although Ollie does take your dog’s allergies into account when creating their customized food plan, they don’t consider any health issues that your dog may have. 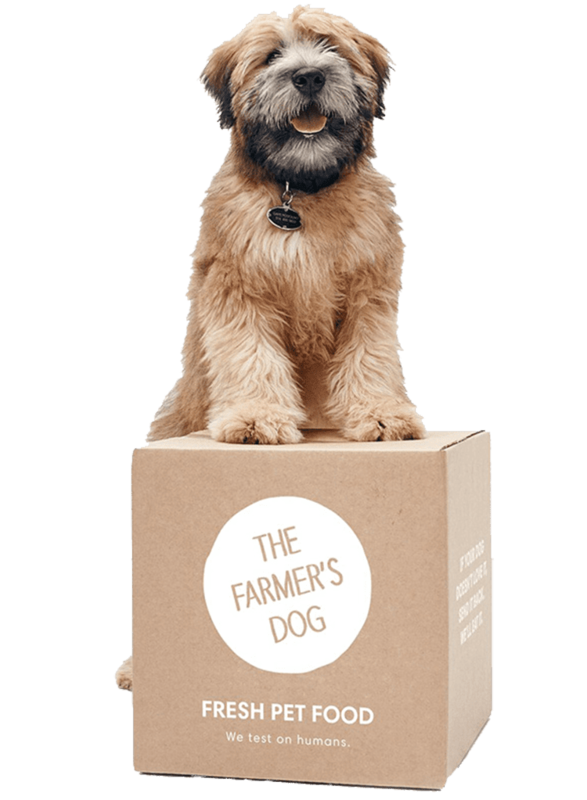 The Farmer’s Dog has worked closely with veterinarians to develop a proprietary algorithm to help determine a customized meal plan for your dog and their needs. Each meal is AAFCO compliant and is made with human-grade ingredients and cooked in a human-grade kitchen. The meals include beef, turkey, and pork and are frozen, ready for transport direct to your door. A profile must be created for your dog in order for a customized meal plan to be formulated based on your answers to some questions and your dog’s individual needs. Freshly prepared food will then be delivered to your door on a regular basis. All meals are ready to serve, pre-made and pre-portioned in a convenient serving pack that will make feeding time so much easier. 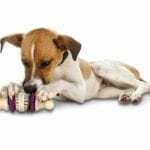 A nutritional expert will monitor your dog’s progress and if any adjustments are required to be made to your dog’s meal plan this will happen accordingly. The Farmer’s Dog subscription frequency can be changed or paused, at any time. Side Note: You are not able to customize the number of meals you get in the subscription, only the portion size. Spot & Tango’s small batch meals are fresh, natural and nutritionally adequate. Each individually sealed bag is AAFCO compliant. Recipes include; Lamb and Brown Rice, Beef and Millet, and Turkey and Red Quinoa. Human-grade food is used in the recipes which may help dogs lose weight, reduce allergies, improve digestion and improve the dog’s coat and skin. Choose your recipe from the premium meal options. Receive your vacuum sealed, eight-ounce pouches in an insulated Eco-friendly box made from 100% recycled paper. Let your dog enjoy their delicious home-delivered meals. 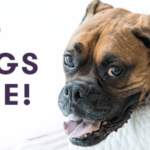 Spot & Tango subscriptions ship every 2, 4, 6, or 8-weeks depending on your dog’s personalized plan, so you can order as much and as often as needed. Side Note: Unlike Ollie, The Farmer’s Dog and NomNom Now, meal plans are not customized based on your dog’s needs and not only on weight. Chewy is a one-stop shop for pet food, supplies, toys and treats. They have 1000s of brands of pet food available making Chewy an easy and convenient way to get top-quality products for your beloved pets. Pick your pooches favorite dog food brands and get them delivered to your door. It’s that simple! Dog food is available for a variety of budgets and prescription food is also available. Sign up for Autoship and save 30 percent with your first order. Just set up Autoship at checkout, set your desired schedule, and enjoy your extra savings. 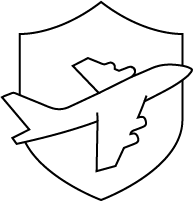 Chewy gives you the option to change or cancel your Autoship options at any time. Side Note: Unlike Ollie, The Farmer’s Dog, NomNom Now and Breuer, Chewy won’t let you choose recipes and a meal plan for your dog. 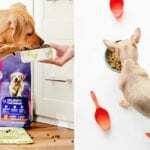 Which of these best dog food delivery service companies do you prefer? Let us know on social media. Just tag @topfivecom and use #top5dogfooddelivery. Items All Dog Owners Should Own as Recommended by Rescue Shelters Feeding Your Dog Real Food Can Change Your Dog’s Life For the Better. 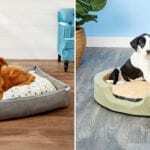 The 10 Best Dog Beds for 2019 Funny Photos of Laughing Animals That Will Make You Giggle 20 Funny Pug Pictures You Need to Save to Your Camera Roll Now! Feeding Your Dog Real Food Can Change Your Dog’s Life For the Better. 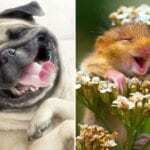 20 Funny Pug Pictures You Need to Save to Your Camera Roll Now!